This week, Arthur did not start school. He is four and three quarters, so really he should have. All of the friends he has made nearby over the past few years – from NCT classes and yoga and baby massage and music with mummy – they all started reception this week (apart from the couple who are older and will be going into year one). But together we made the decision that it is not for us. If I’m honest I still find it a little strange that I have made the decision to home educate. My own experience of school was not always happy, but I was good at it. It gave me purpose. And the bulk of my working life so far has been spent in schools – as a drama practitioner, then a teaching assistant, then an English teacher, then a senior leader. With the birth of my first child though on that midwinter night almost five years ago, everything changed. I started seeing things through different filters. I have always been a passionate supporter of state education despite knowing it is imperfect in so many ways, but gradually those imperfections became harder and harder to justify – particularly for my own child. The situation is not helped by the fact that the progressive values which I hold so dear are being eroded by the Conservative government, making it harder and harder for teachers to do what they know is right for our society’s children. The bottom line is that I don’t want to interrupt my son’s education by sending him to school. This week, instead of learning to adapt to the world of the classroom, he has continued to expand his experience of the world around him. On Monday, he hung out with his baby cousin, played in the garden and watched with interest as his uncle and his dad tackled the wild zone beyond the mulberry tree. In the afternoon he went to gymnastics at the club he’s been attending since he was eight weeks old. On Tuesday Leigh took him along to a yoga class, where he laughed and flew and found joy in relaxation. They went for an adventure up on Berry Head too – immersed in an extended Star Wars role play as they explored the ruins. On Wednesday, Arthur spent the morning at a wonderful community we have found where home educated children come together to play and learn in the woods and the kitchen garden and the cosy shelter with its wood burning stove. This is the closest he will get to school, building up to maybe three days a week over the coming months if he likes it. He loved his first morning so much that we went back again on Thursday, where I left him poised over a drum in a circle of new friends on a platform amongst the trees, returning several hours later to find him grinning and covered in blackberry juice and mud. There has been lots of lego too, of course. And down time has seen him seek out his iPad for the videos of lego builds which he discovered on Amazon and is currently captivated by. In between everything else he helped me set up for a consultation event I organised for the seawater pool I help run, and helped his dad prepare for the solemn task of slaughtering the four noisy cockerels who emerged from the clutch of chicks my mum reared for us. We had plans to look ahead, to capture some of Arthur’s ambitions and goals for the year to come, but there was too much going on to settle to that task quite yet. 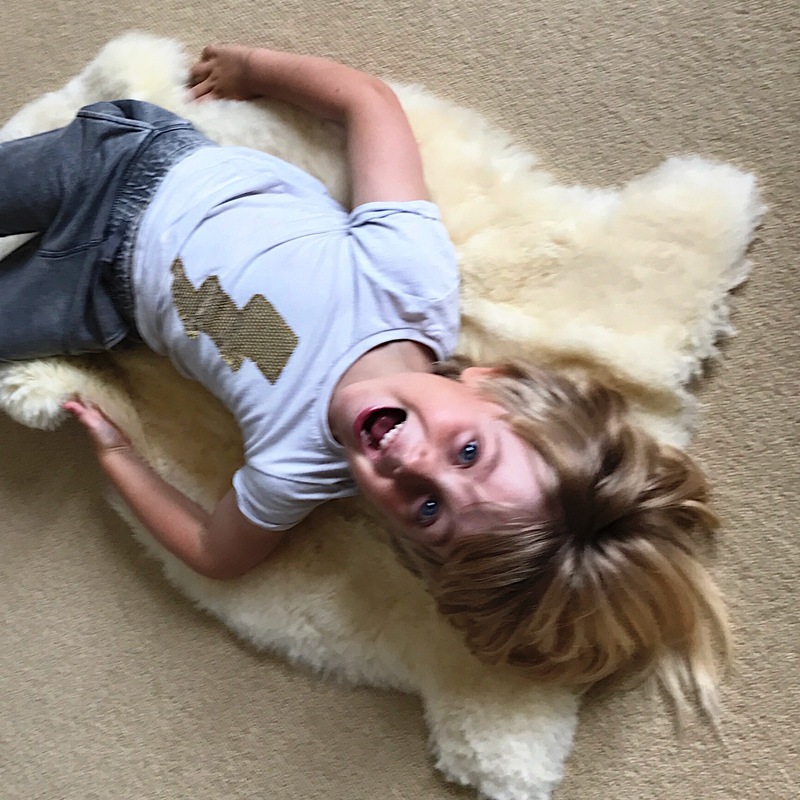 We will get there – he keeps coming out with questions and ideas that I want to note down before we forget them – and we will find the time to organise his playroom too as a hub for his learning. There’s no rush though, not when the everyday is so rich in opportunity. I guess ultimately that’s why we’ve found ourselves where we have. I am nervous about the way that our education system rushes children into formal learning before they’re ready: rushes to label them, and categorise them, and break up their experiences into neat little boxes that can be easily assessed. I’m nervous because of the raft of research which suggests strongly that this is not what our four and five year olds need – that delaying this formality until they are seven or eight would be much better for not only their mental and physical health but also their long term love of learning. I know that I am lucky to have the choice, and I know that the path we are taking would not work for everyone. But even at this early stage I am confident that it will work for us. And I cannot wait to see where Arthur’s thirst for adventure, exploration and understanding is going to take him – and our family – over this, our first year not at school. ← What is our problem with breastfeeding? I understand so much of what you are saying. I fear so much of what school does to my kids. They idolize their teacher and are devastated at the thought of giving an incorrect answer. They are desperate to have friends and value their friend’s choices over any values that I have. I do think the very particular social environment school creates is interesting, and not always in a good way… I have a post in the pipeline on that subject! I love this so much! It absolutely sums up why our 5yo has also not started school either this September or last. 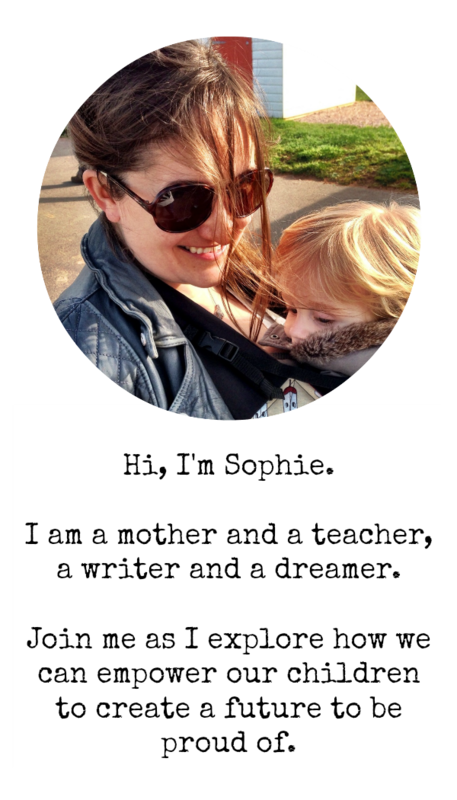 I’m so glad it resonates with others further along this journey – I’m looking forward to linking up with more homeschoolers once we’ve settled into a bit of a rhythm! Beautiful, enervating and so full of the warmth of a family learning together. Inspired. My Daughter will not be starting school next September. I will be following your journey. Such a lovely comment, thank you. Good luck with your own homeschooling adventures!